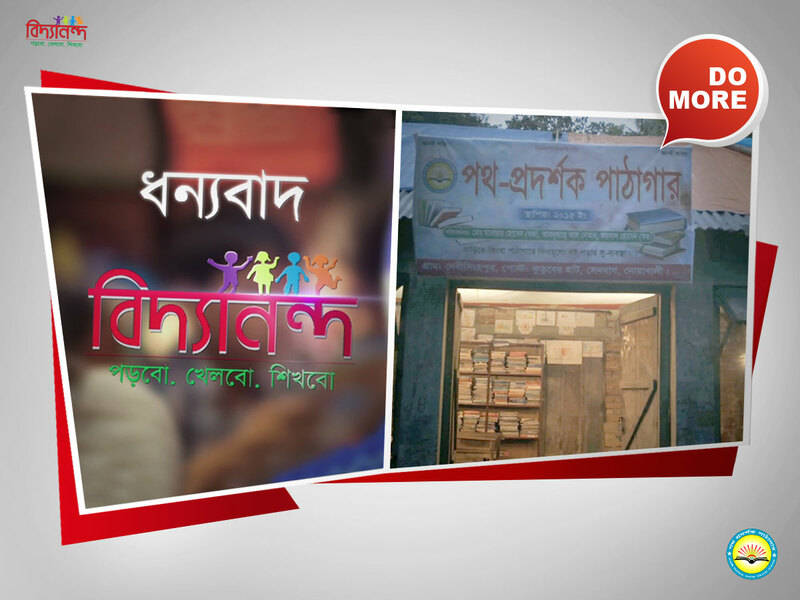 অপেরাঃ আপনি তো একসময় বাংলাদেশ নৌবাহিনীতে ছিলেন, সেখান থেকে কর্পোরেট দুনিয়ায় কিভাবে? 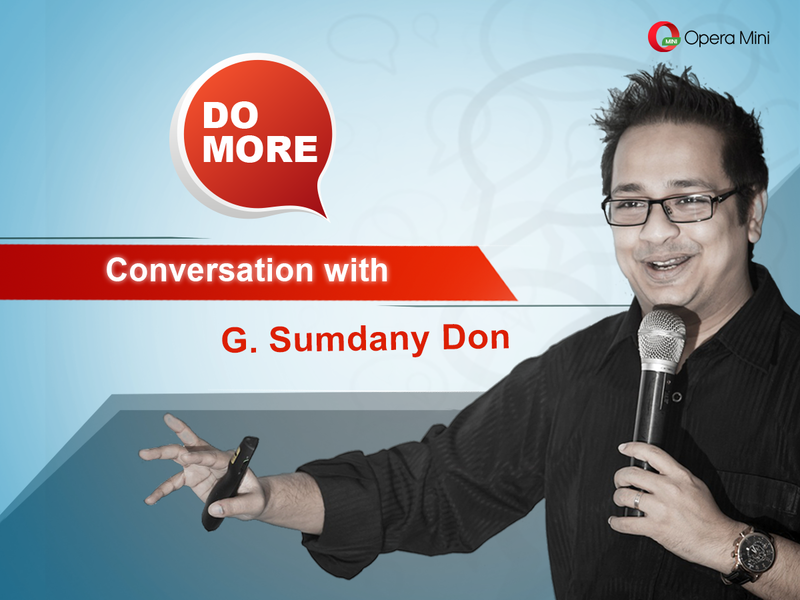 অপেরাঃ আপনার কাছে “Do more” মানে কি? অপেরাঃ বাংলাদেশের ইন্টারনেটের ব্যবহার দিন দিন বাড়ছে, এটি সম্পর্কে কি বলবেন? অপেরাঃ অপেরা মিনি ব্রাউজার সম্পর্কে আপনার মতামত কি? Some of us follow the conventional norm and follow the safe route. But then, there are a few who think out of the box and work in a way that’s not only innovative but also impact-worthy! They go beyond and “Do More”. Their different approach to life becomes their identity. One such person is Solaiman Shukhon, a former officer of the Bangladesh Navy, who has established himself quite gallantly in the corporate world. He is also known for his work as a stand-up comedian, and has created a niche for himself by making video blogs to create awareness. Let’s find out what he had to share with his fans during a live chat with Opera. Opera: Being a former Navy Officer, how did you get into the corporate world? 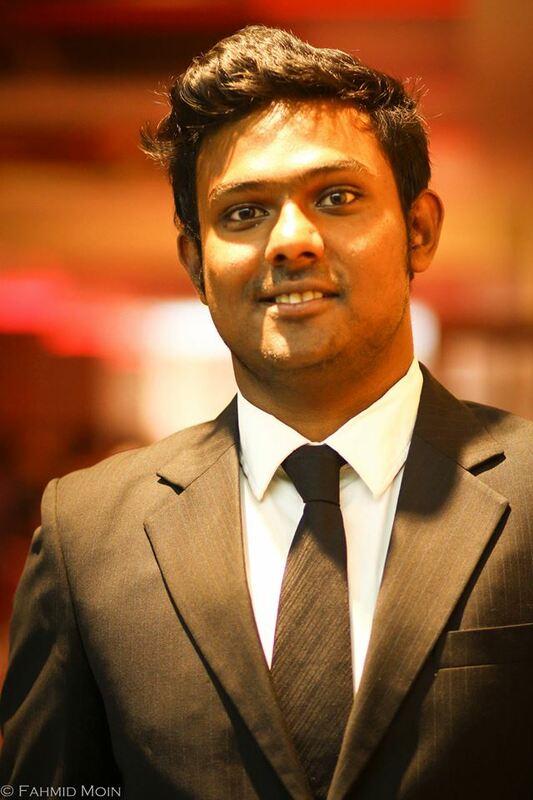 Solaiman Shukhon: I love the Navy. I was there for five years. However, I wanted to make my way and lead an independent life. Also, a need for better financial stability drove me to the corporate world. 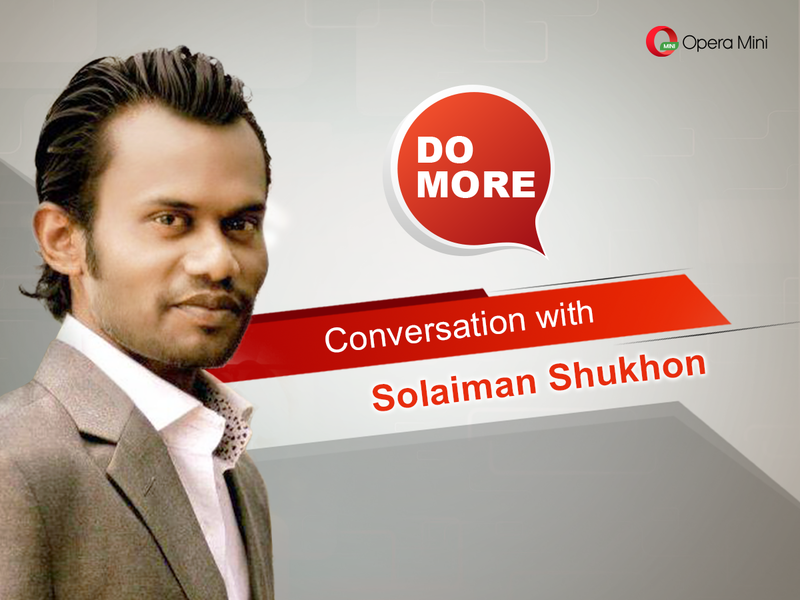 Solaiman Shukhon: Apart from our daily routine, doing something extra or taking a little more pressure in order to prosper is “Do More’’ for me. I have a good job, a self sufficient career, yet I felt the necessity to “Do More”. This thought pushed me to entertain people with my comedy, to make them aware through my video blogs. Doing something out of my comfort zone is “Do More’’. Opera: Internet users are vastly increasing in Bangladesh. What do you have to say about this? Solaiman Shukhon: There are jobs for which people had to rely on someone else, but the internet made everything easier. People are now able to do their own work to meet their requirements. Internet provides equal opportunity for everyone & has created a level playing field. Opera: What is your opinion on Opera Mini Browser? Solaiman Shukhon: It cannot be called that internet bills in our country has reduced. Even today, for many people, the cost of the internet plays a very crucial role. Opera mini saves data more than any other browser and lowers the cost with maximum usage. Besides, Opera works well even in weak networks. It loads page easily which seems a great advantage to me. 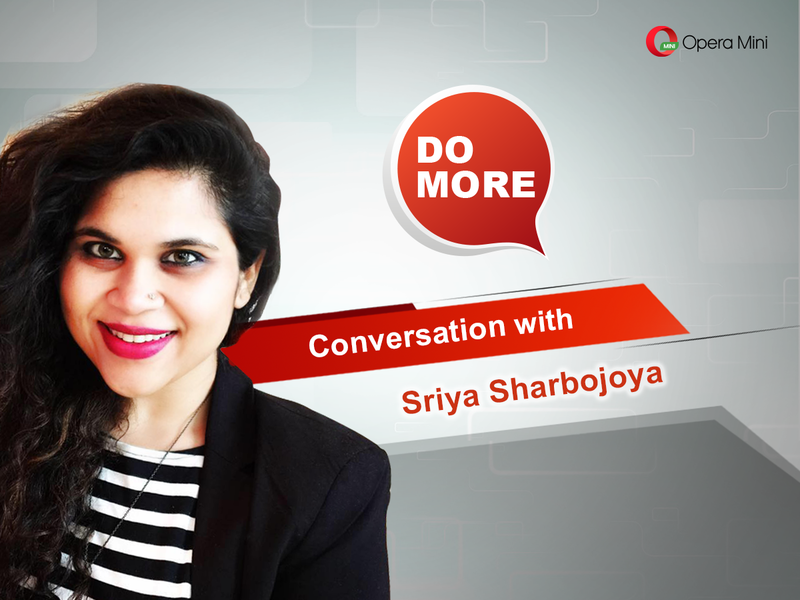 So, did this inspire you to #DoMore in your life? Tell us in the comments below. Join us on Facebook to get your daily dose of inspiration!